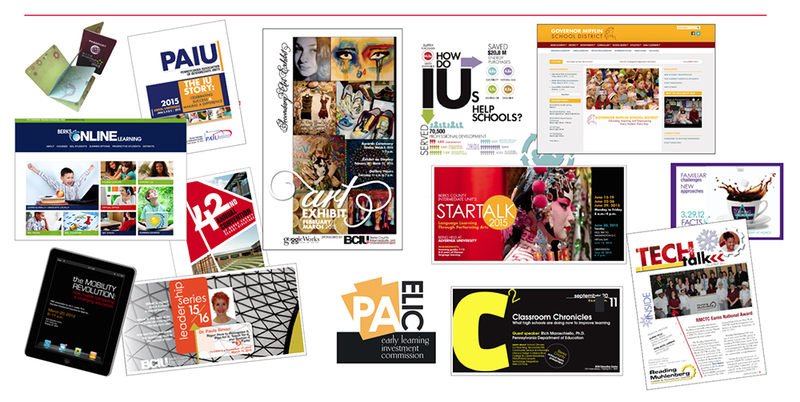 BCIU’s Creative Team offers a wide range of design solutions to fit all of your marketing needs. We’re on your team. We speak your language. As administrators of schools and organizations, your audience has high expectations about your communications. Let us help. We can brand your next event, design banners, create print promotions that can be shared online, or give your website clarity and impact. Whatever your creative needs, give us a call.